We have seen QuickStep flooring evolve over the years at Finsbury House due to its commitment to on-going research and innovation. 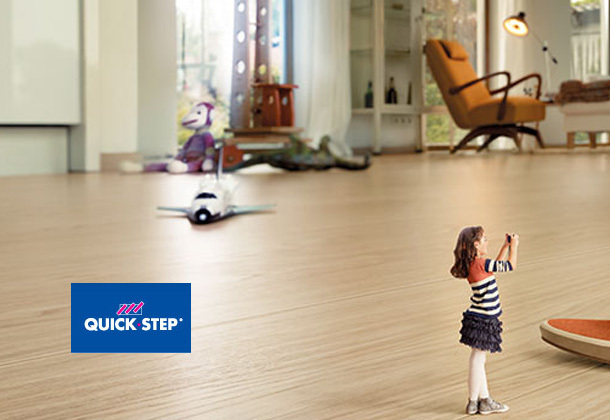 A strong focus on quality have made QuickStep flooring one of the top players in the flooring industry. The brand has evolved from being an affordable alternative to wood to a category in its own right, bringing a wide variety of design floors that are swift and easy to install and maintain in every situation.